My fellow Cresecent Moon Press author Joanne is celebrating the official launch of her paranormal Native American book series, beginning with STEALING BREATH, in a big, BIG way. And she’s giving away freebies for everyone! 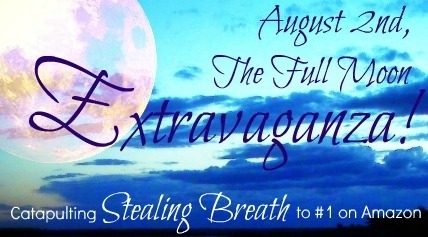 She’s set a crazy ambitious goal for herself and her book, STEALING BREATH. On the full moon, August 2nd, she’s hoping to reach the #1 Amazon.com Bestseller, and she needs your help. The idea is for as many people as possible to go to Amazon and BUY THE BOOK ON AUGUST 2nd. * Malandanti Incantations from the Key of Solomon (a Malandanti spellbook). You will get four free reads, plus you’ll be introduced to a great new book, which people are raving about, Joanne’s book goes to #1 on Amazon, and – a side benefit – an Indie author is put on the map for a change. STEALING BREATH is perfect for anyone who loved Twilight, but with no sparkly vampires! On August 2nd, the New Moon, let’s help make Joanne’s dream come true, and blast an Indie author right to the top of Amazon’s charts. Remember, for this crazy goal to be reached, purchases must be all on the same day, August 2nd, otherwise, the book will not go Bestseller. 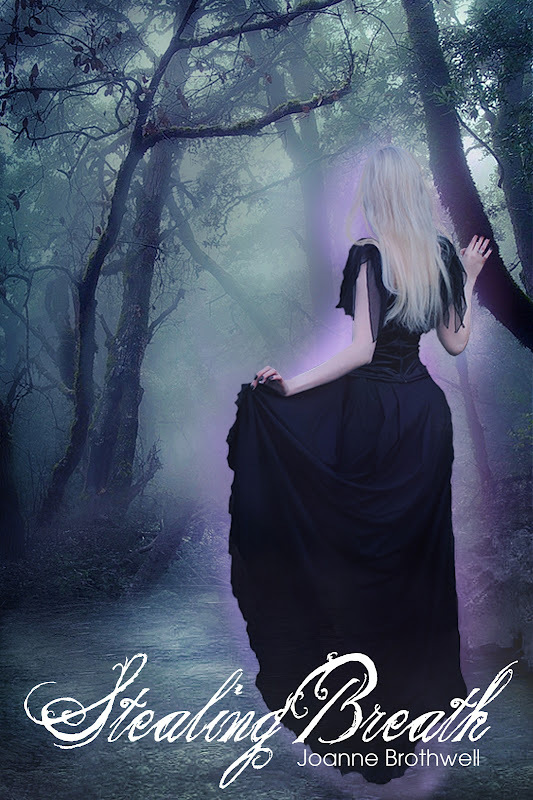 Posted by Denna Holm on August 1, 2012 in Archives and tagged Crescent Moon Press, fantasy, fantasy romance, indigo child, paranormal romance, Romance, skinwalker, supernatural, urban fantasy. 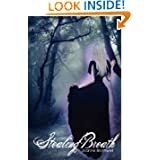 This book, “Stealing Breath ” sounds like it will be interesting to read. I will check it out for sure.